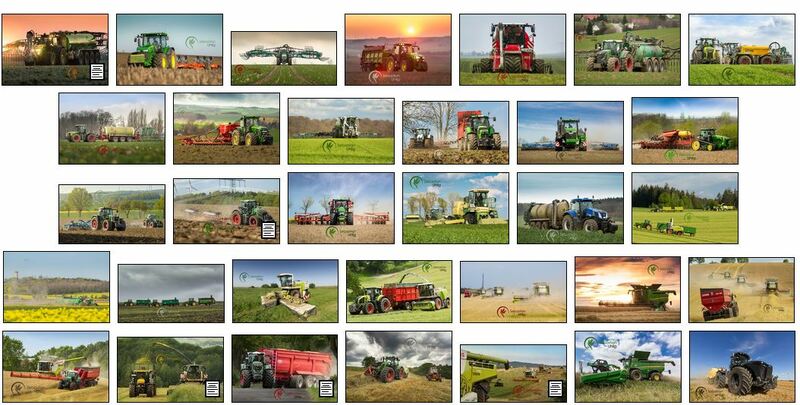 I would like to share a link with a very nice an impressive galery of agricultural photogrphy with you. joeltractor and s6704940 like this. Last edited by Arcus2; 04-24-2017 at 03:21 PM. How many posts do I need to add a link? they all look great! I really wanted to add picture myself but I still can't post one.. sooner or later maybe I'll contribute to this thread.